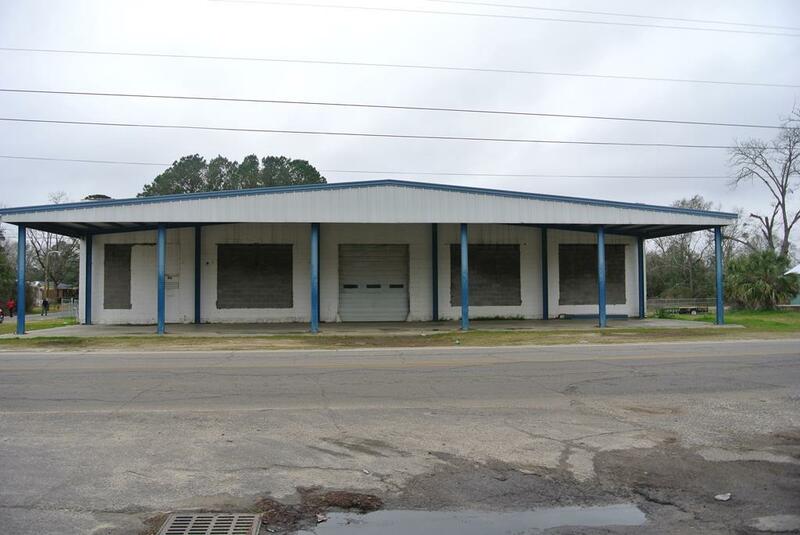 Large warehouse space in Pelham, GA! 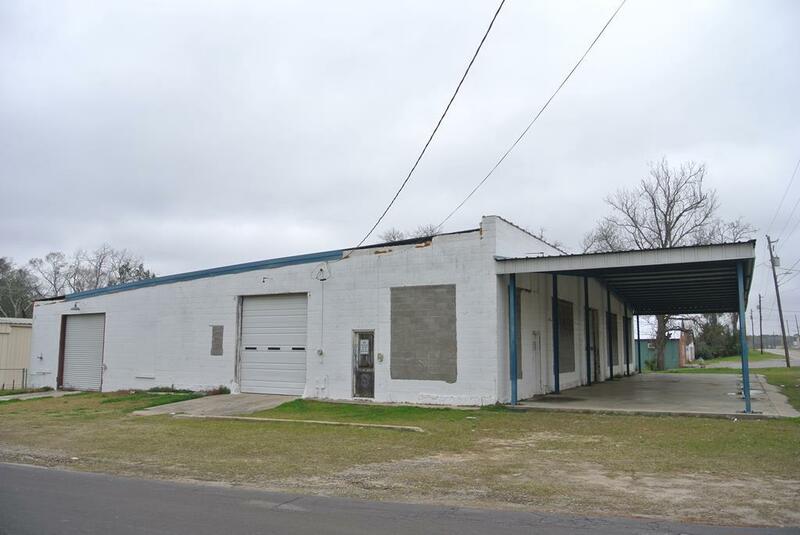 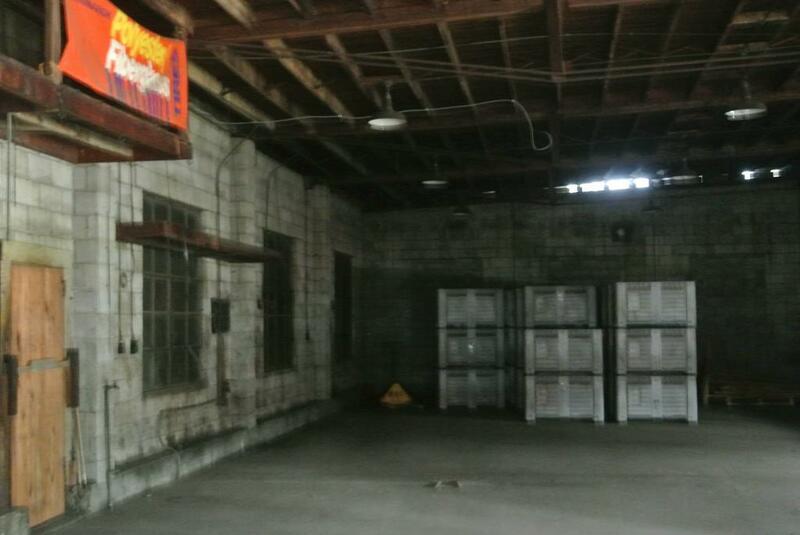 Features 6,150 sq ft of warehouse space including 4 roll-up doors! 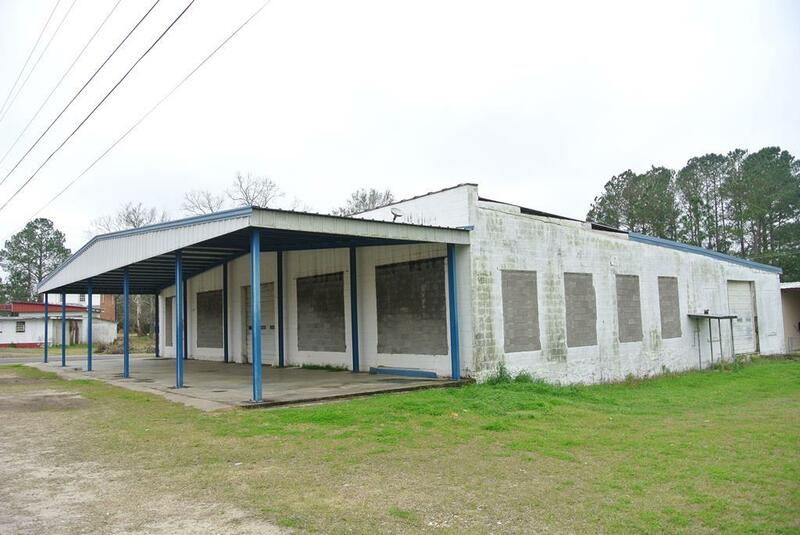 A great price at: $85,000!